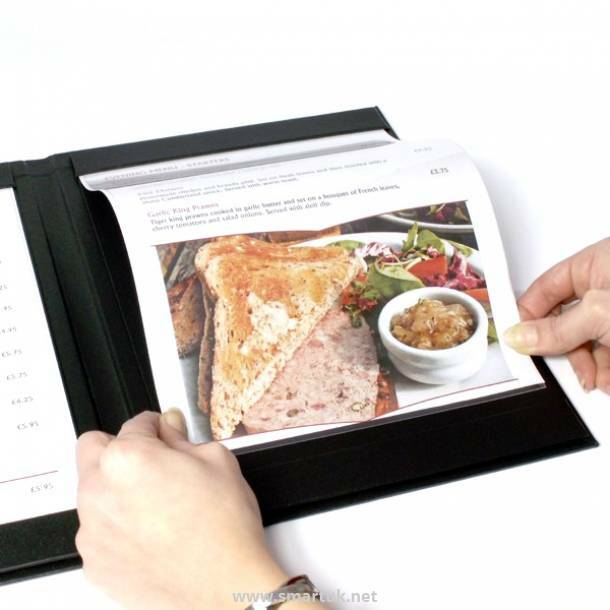 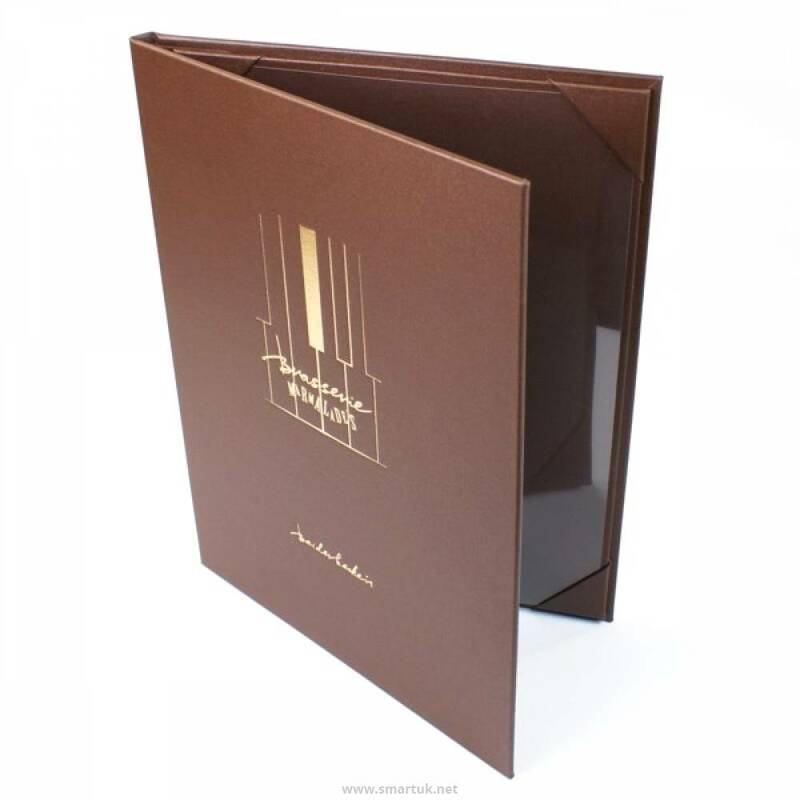 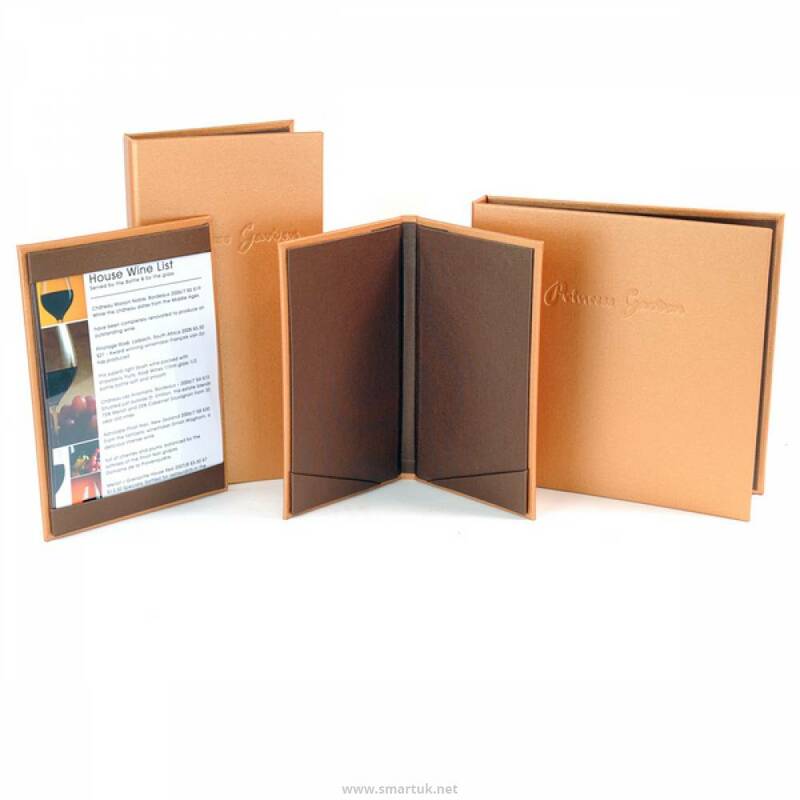 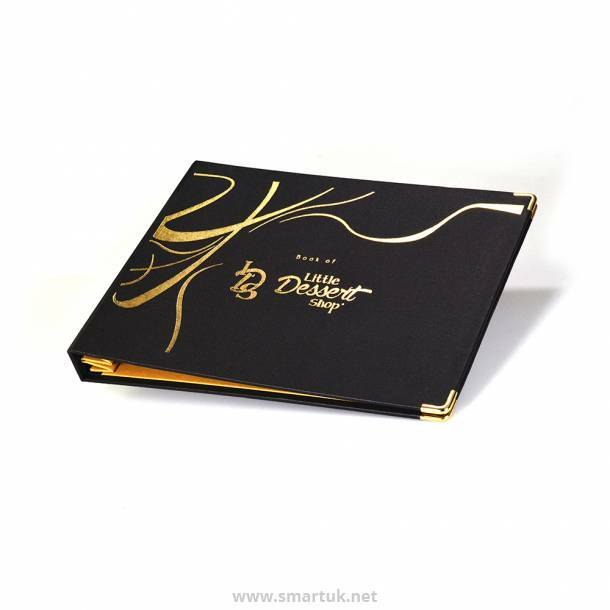 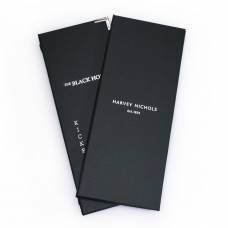 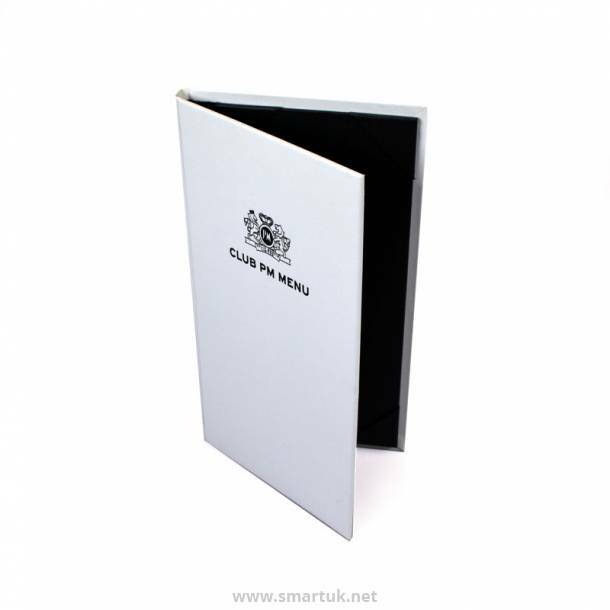 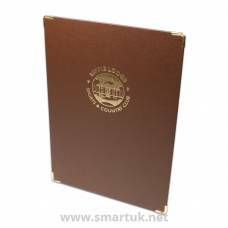 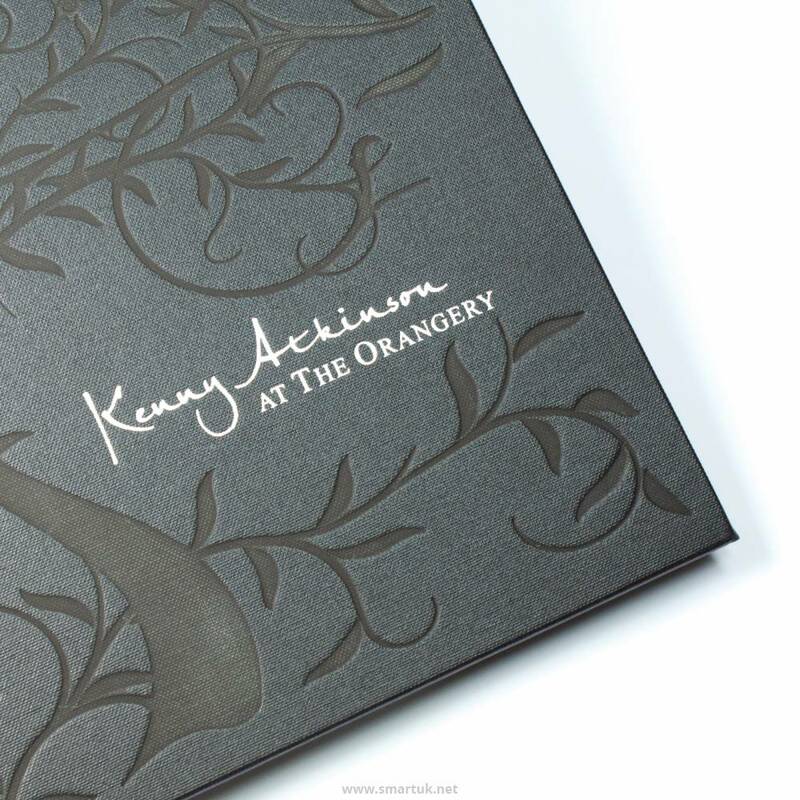 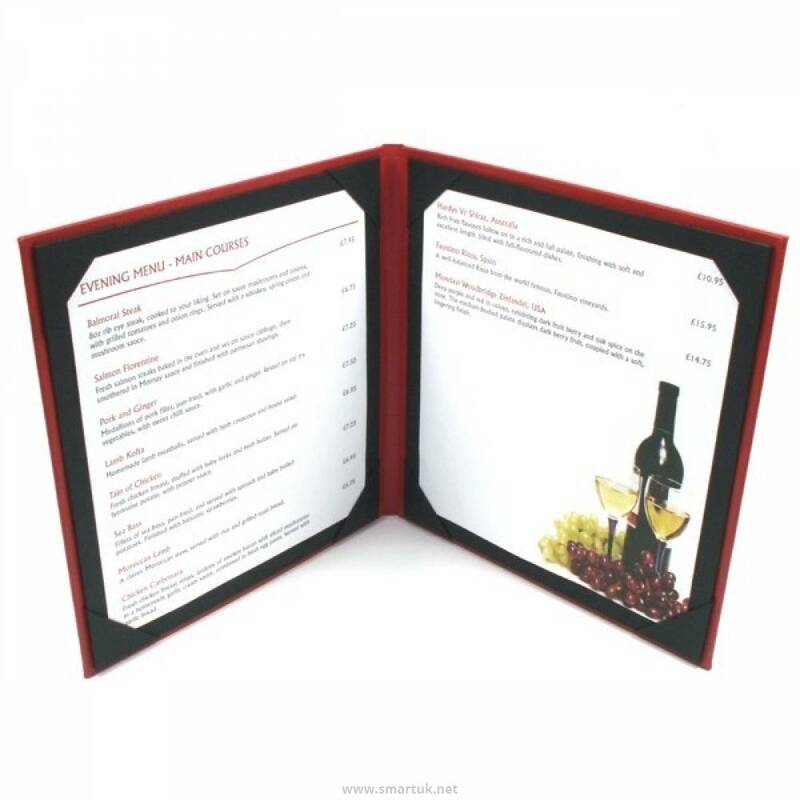 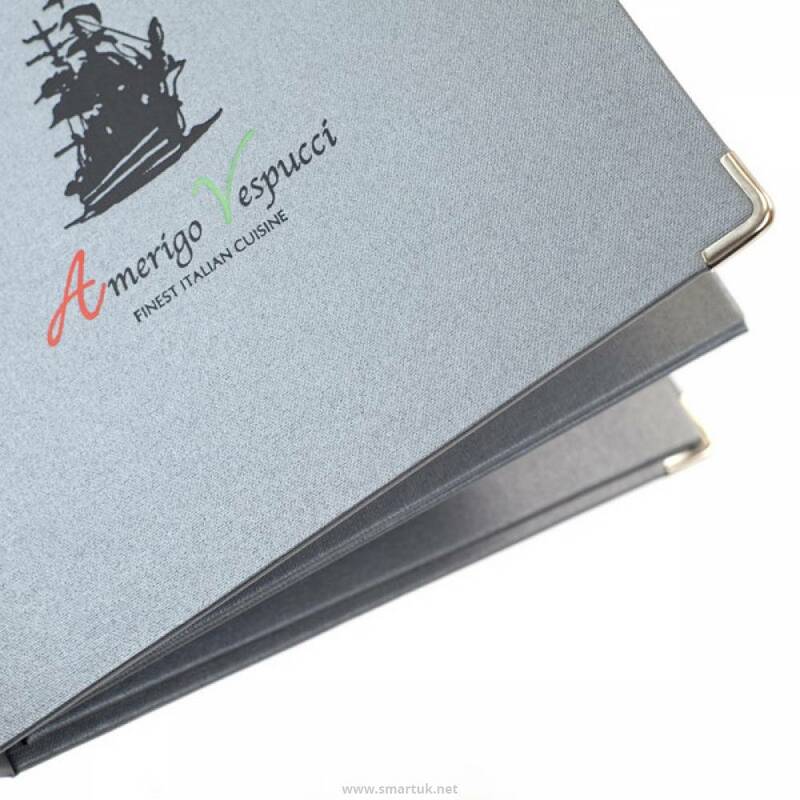 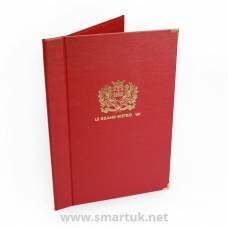 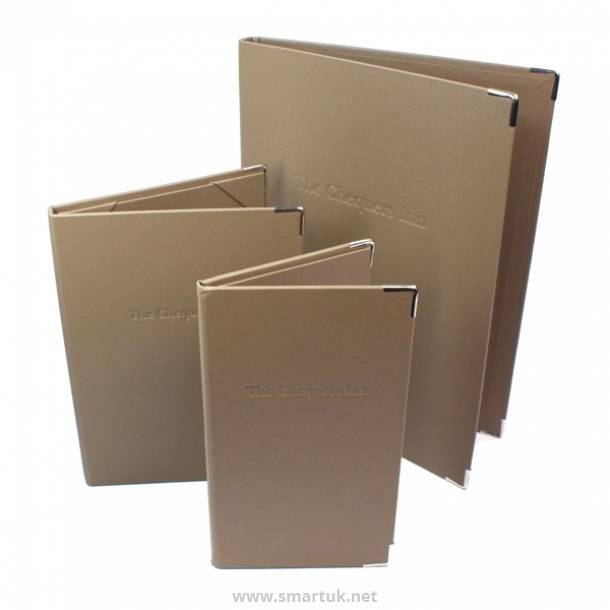 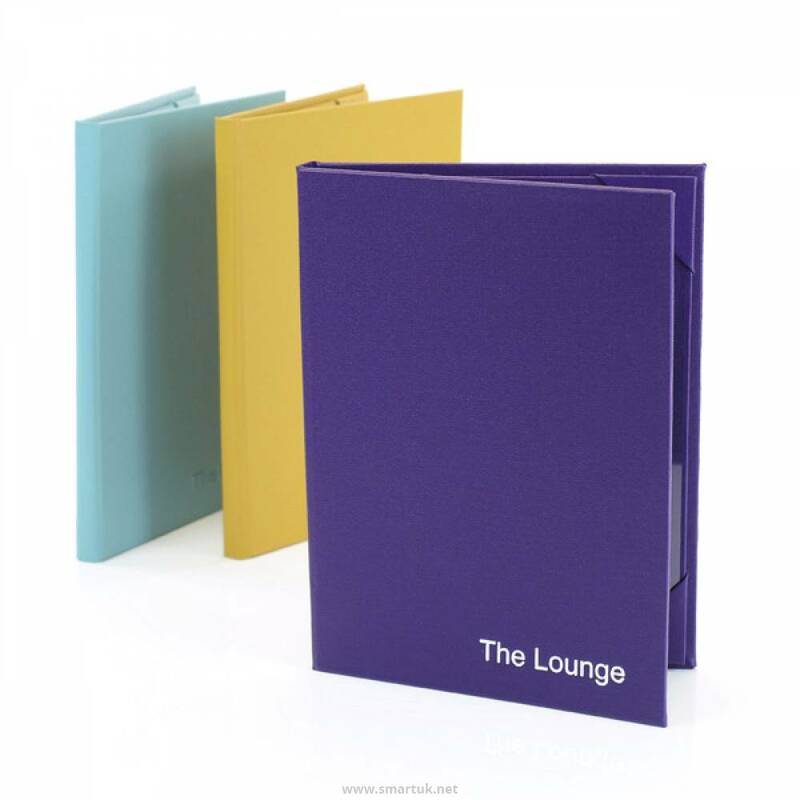 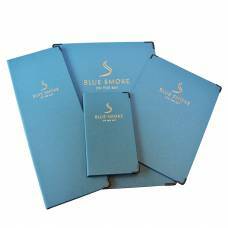 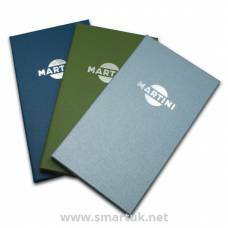 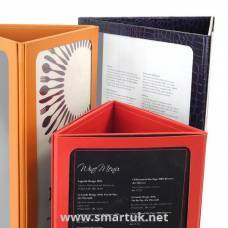 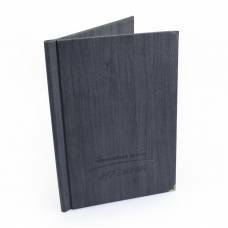 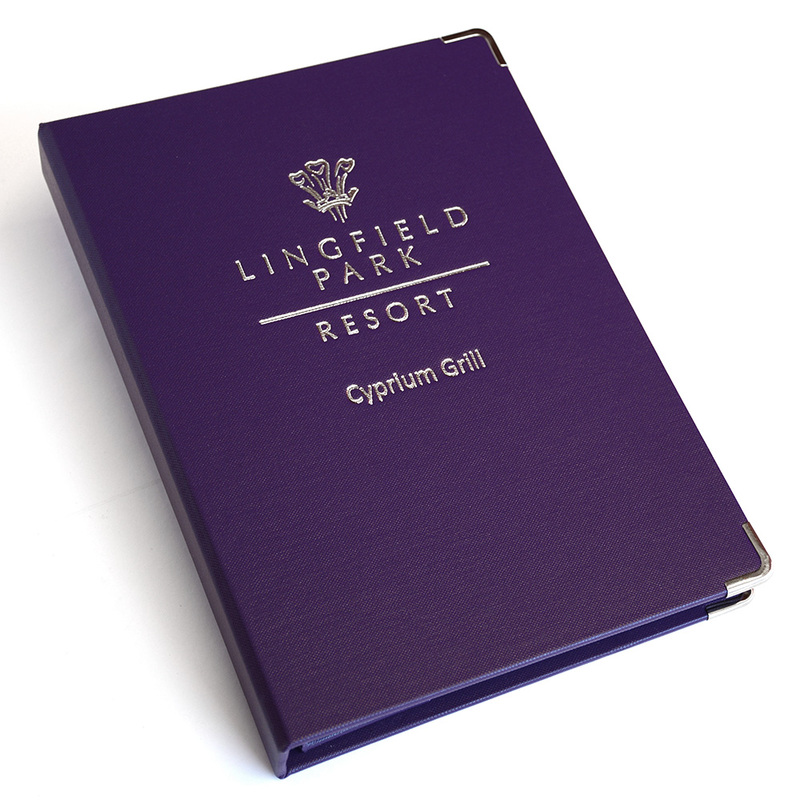 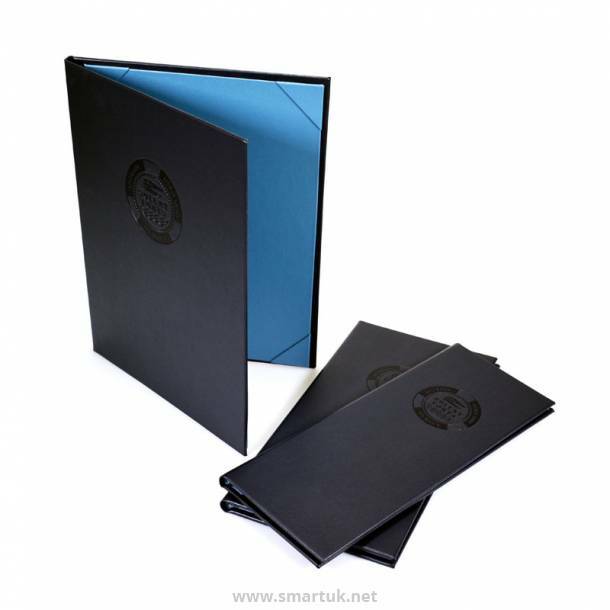 London Buckram Menu Covers - this innovative luxury menu cover enables you to retain your menu cards in an incredibly stylish way. 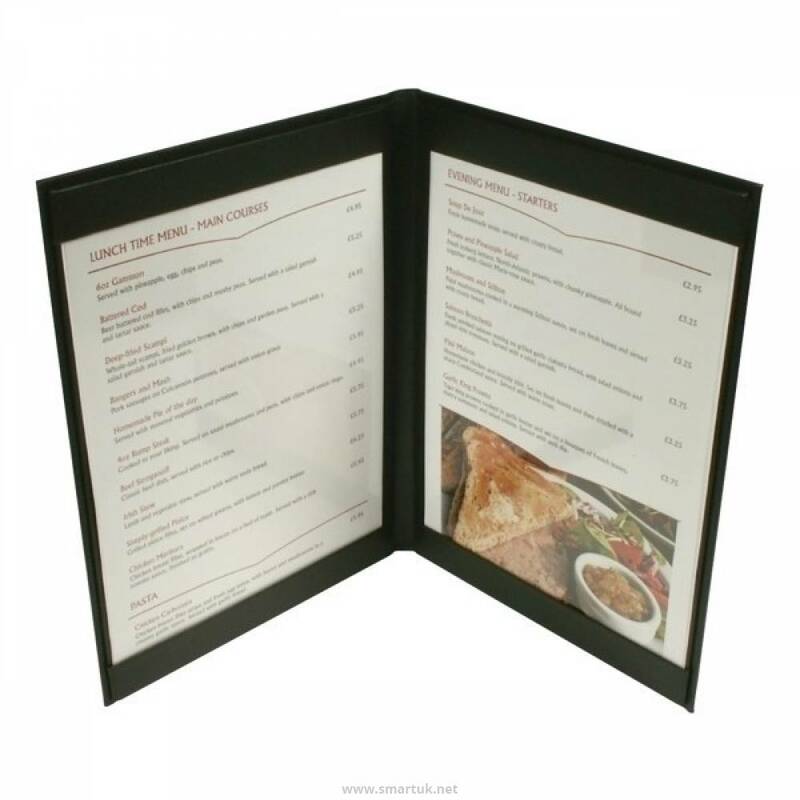 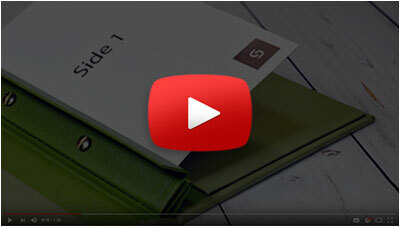 If you're looking for a chic, classy menu cover, this may well be the perfect restaurant menu accessory for you! 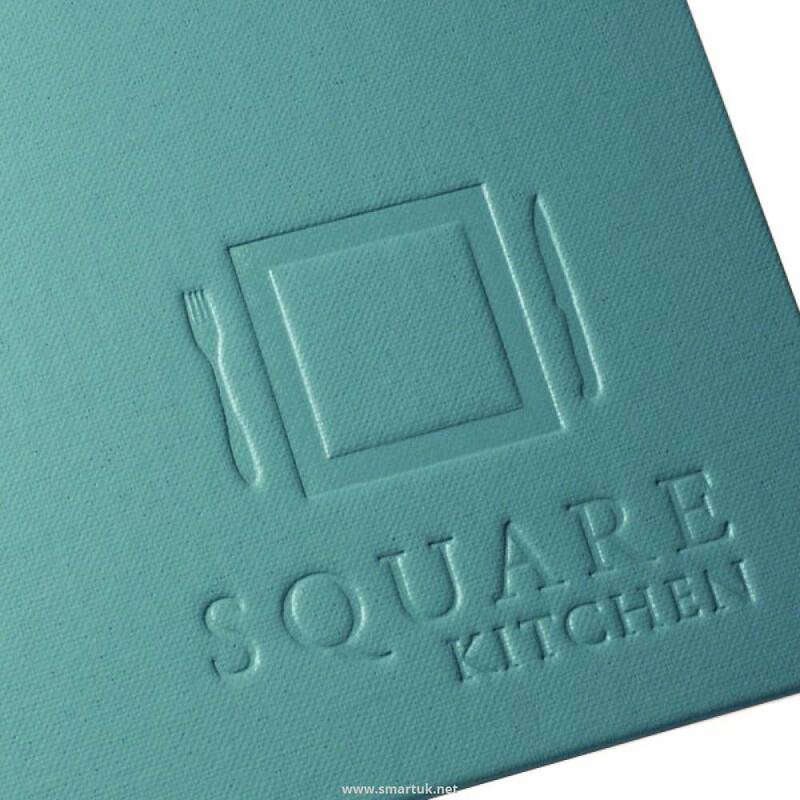 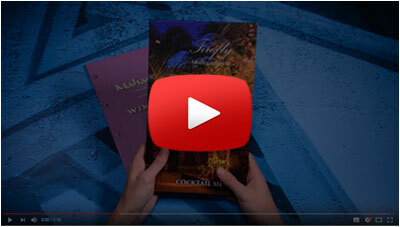 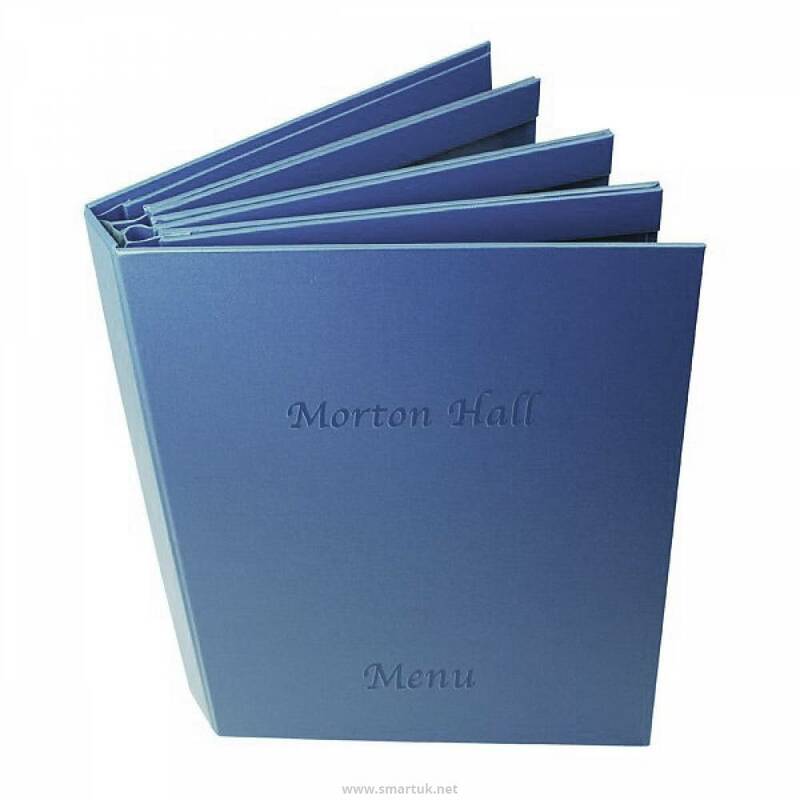 The London Menu Cover is one of our latest and greatest editions to the Smart Hospitality menu cover range. 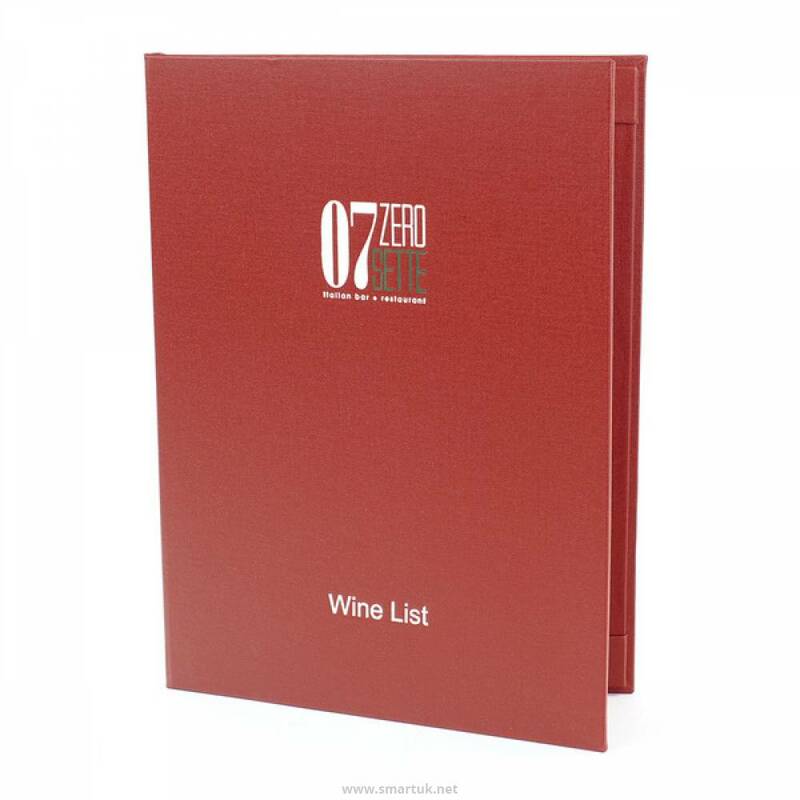 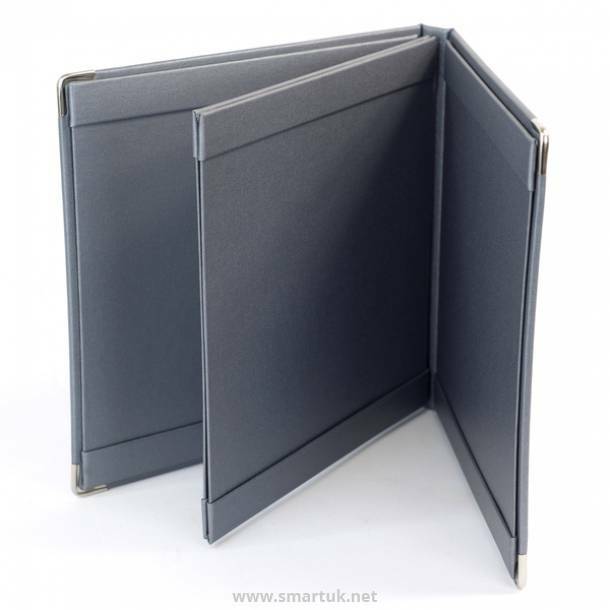 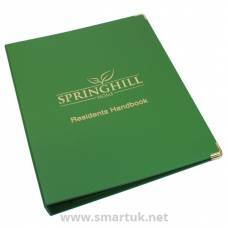 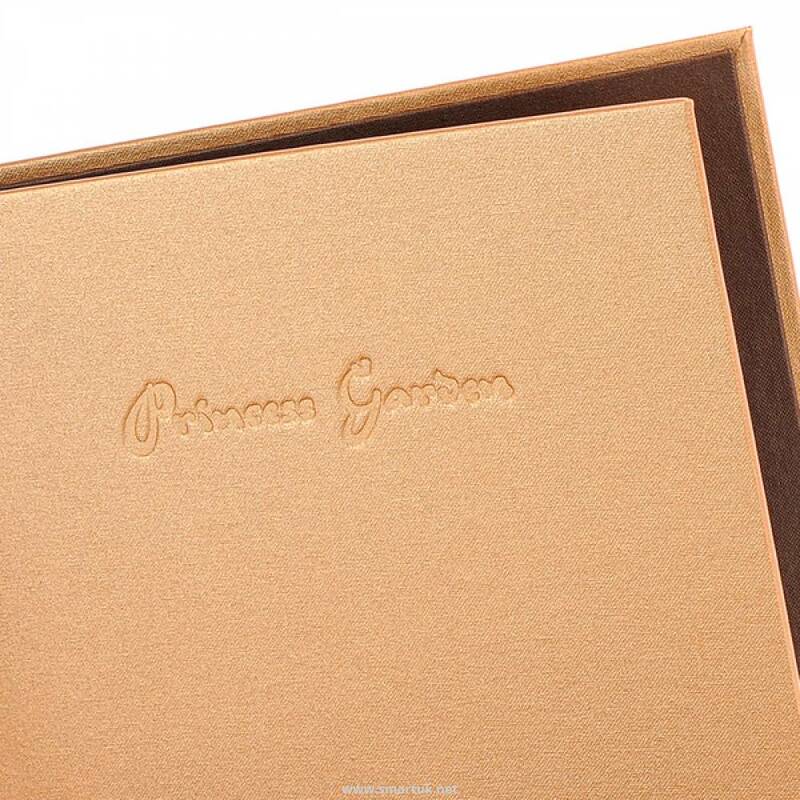 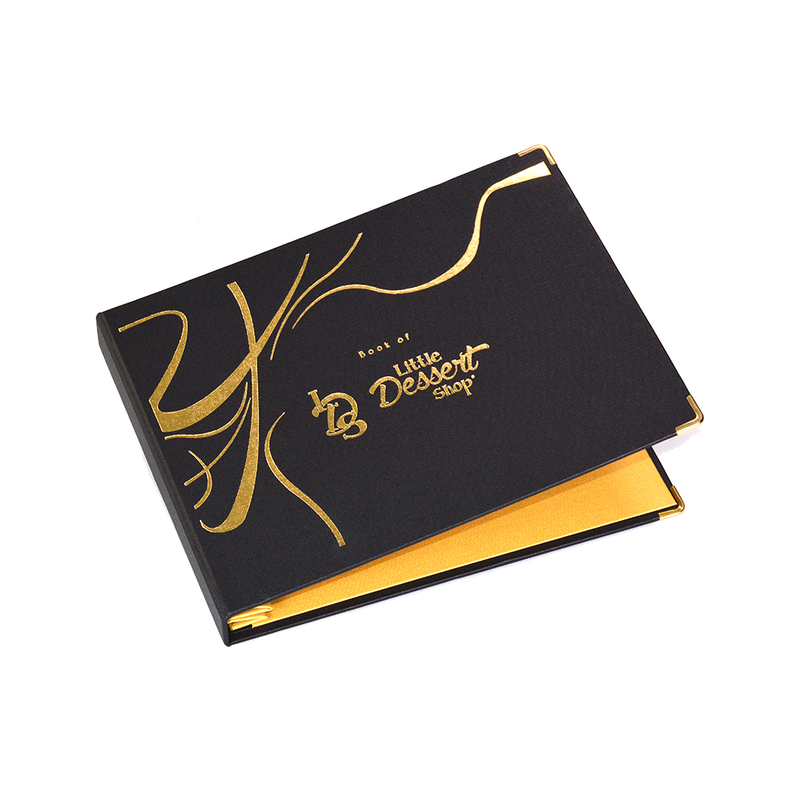 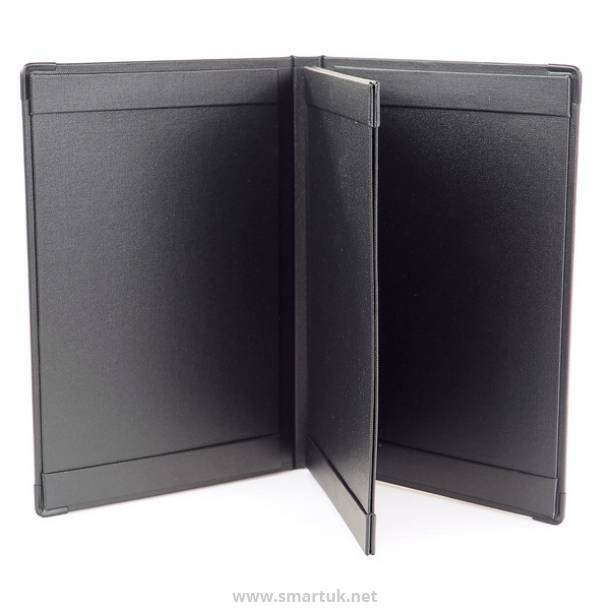 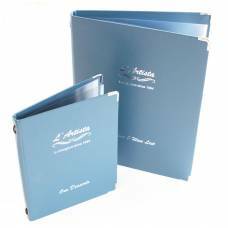 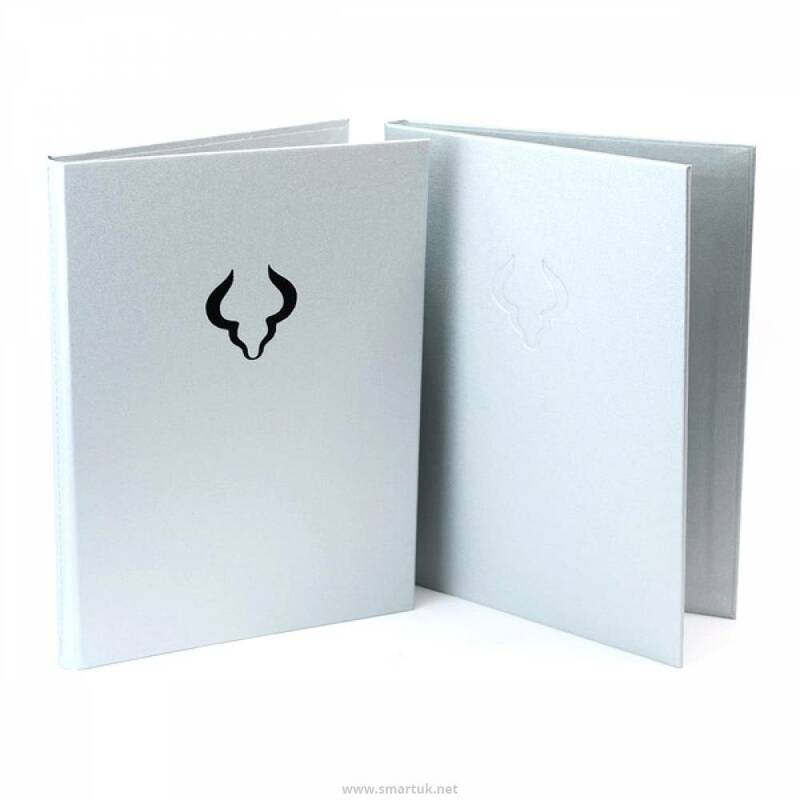 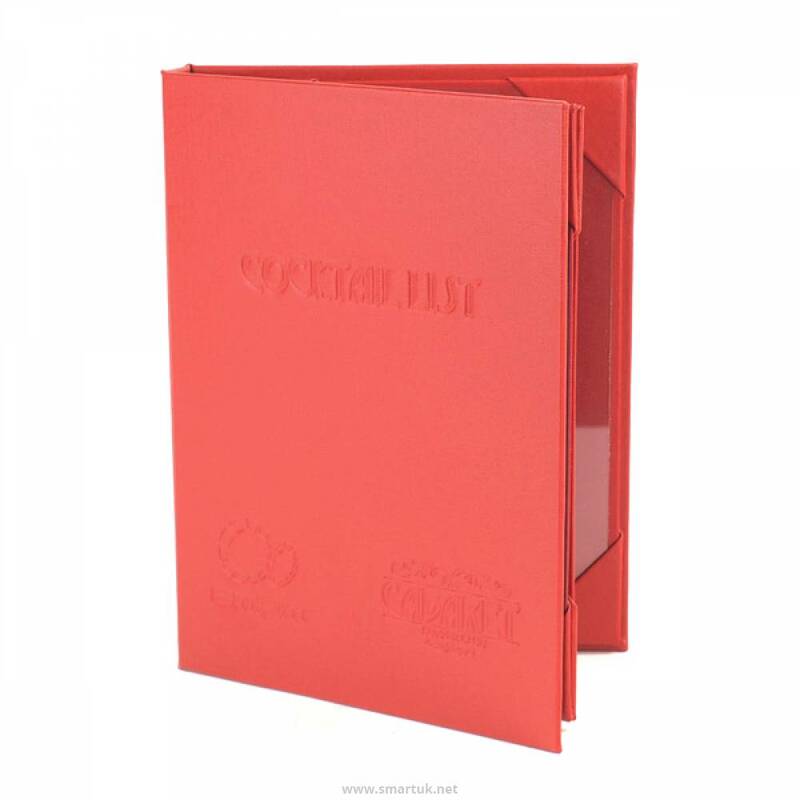 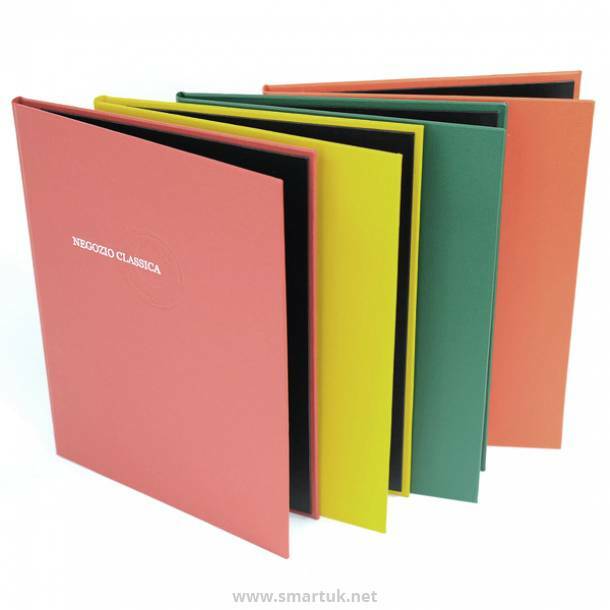 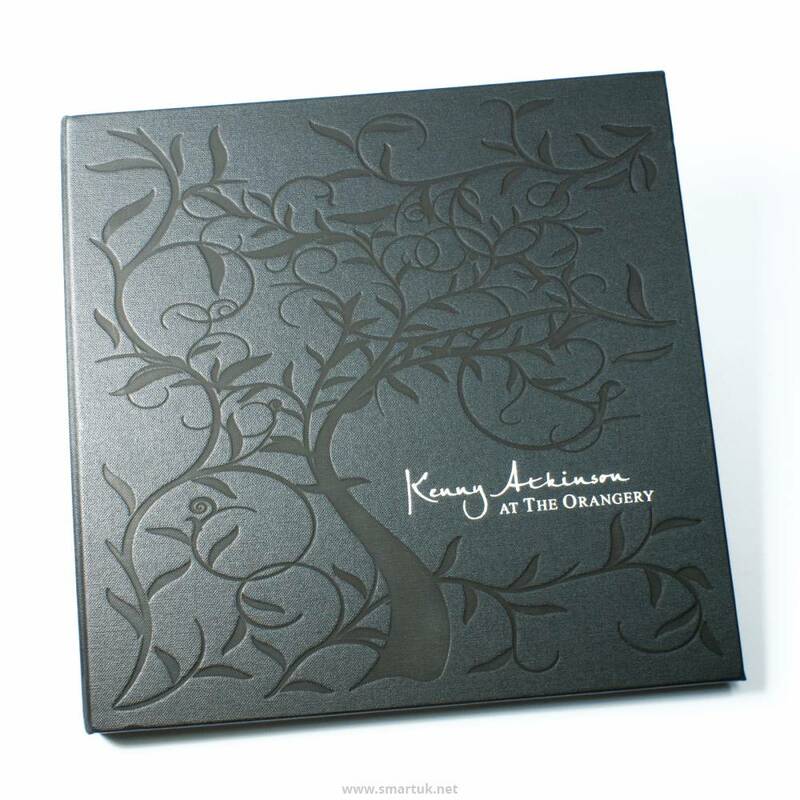 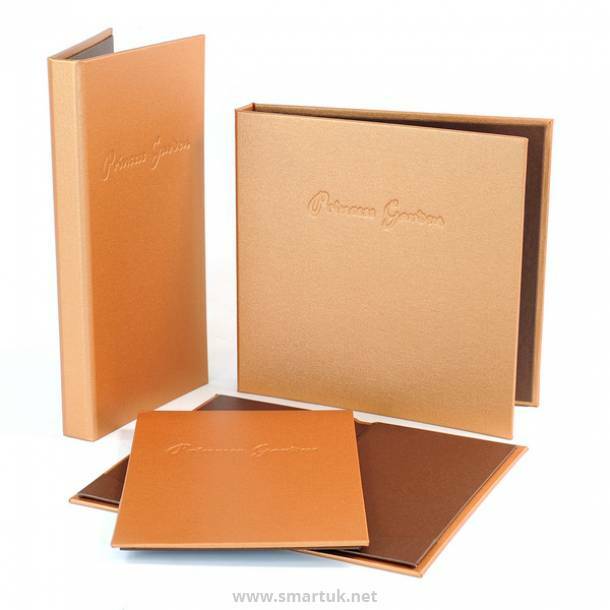 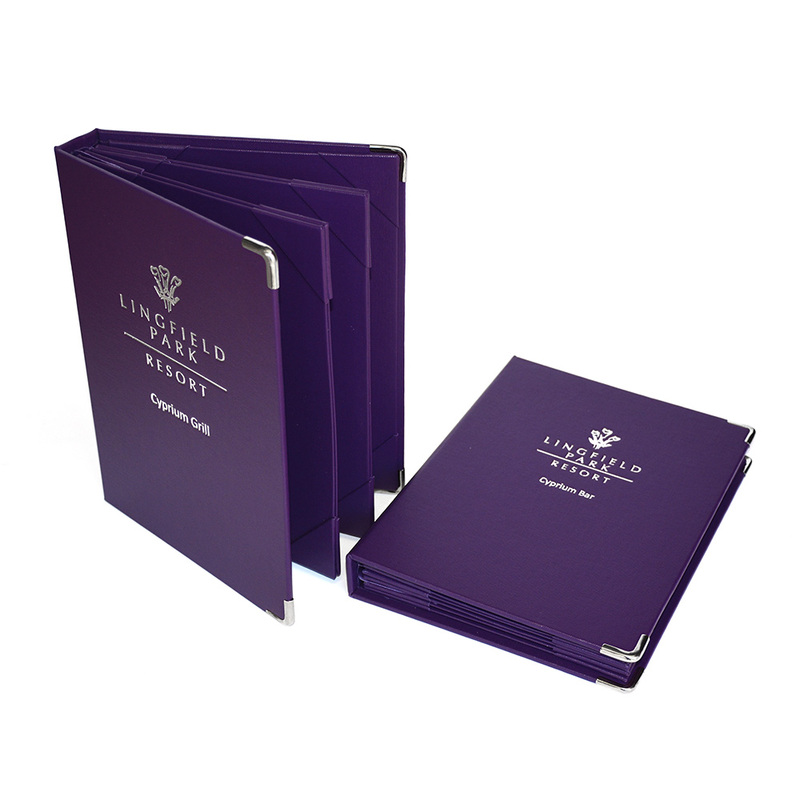 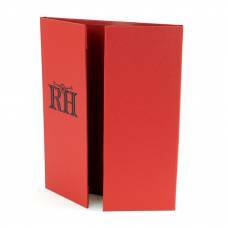 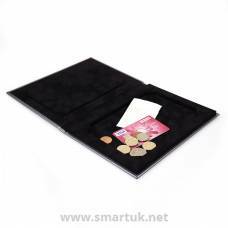 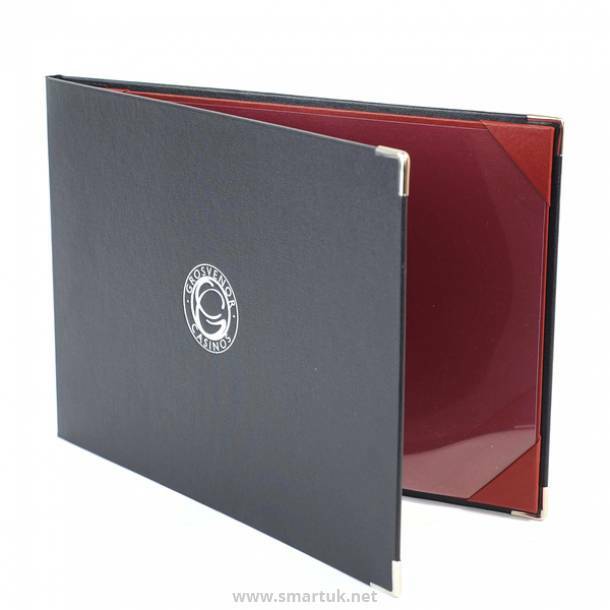 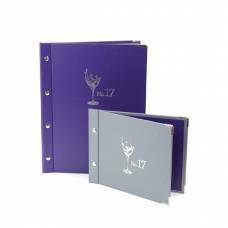 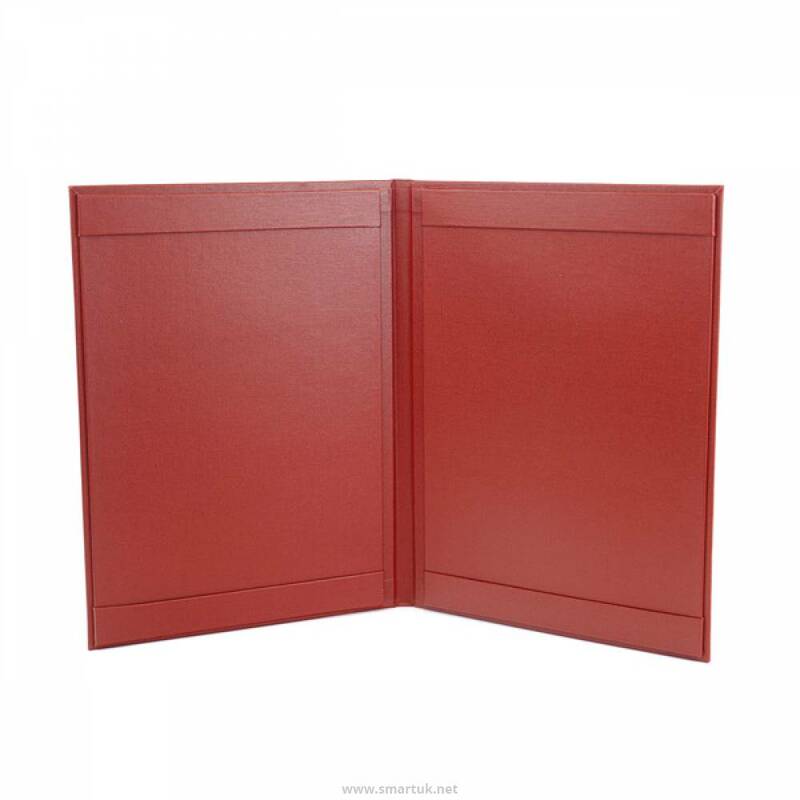 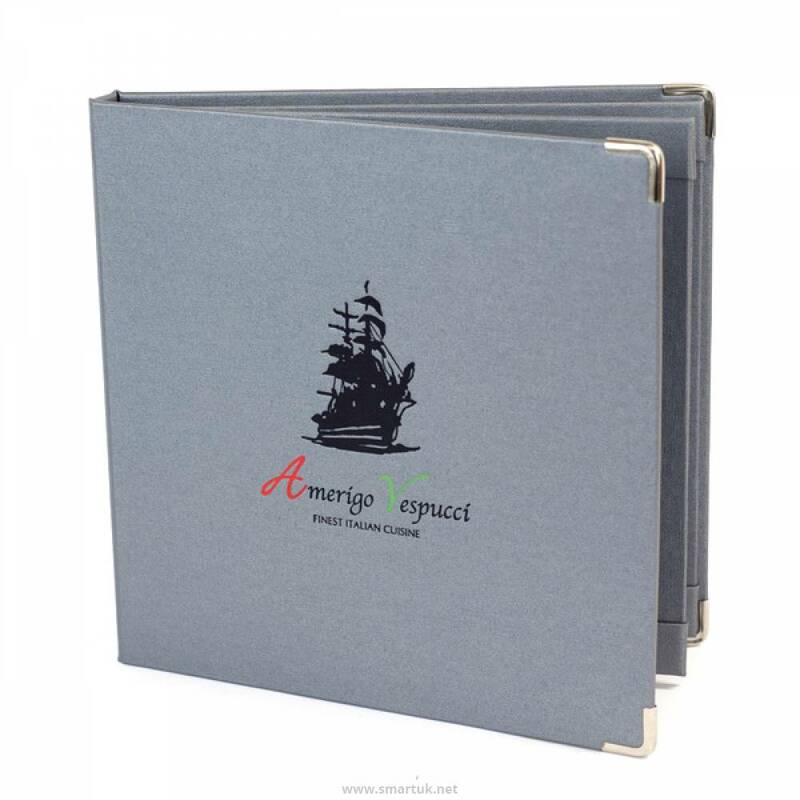 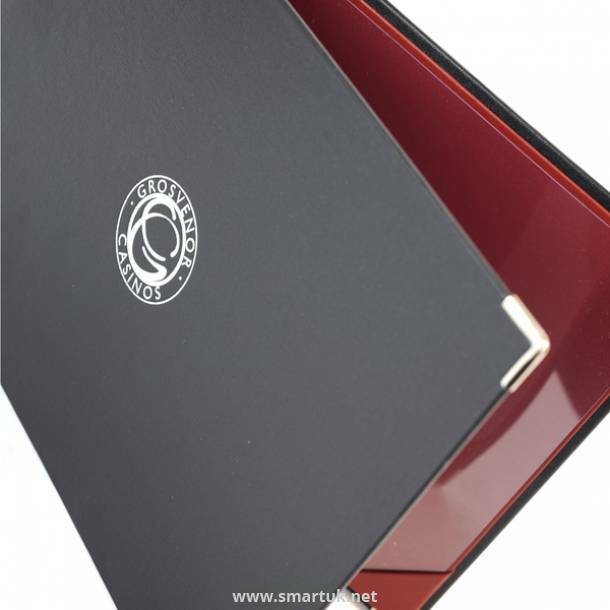 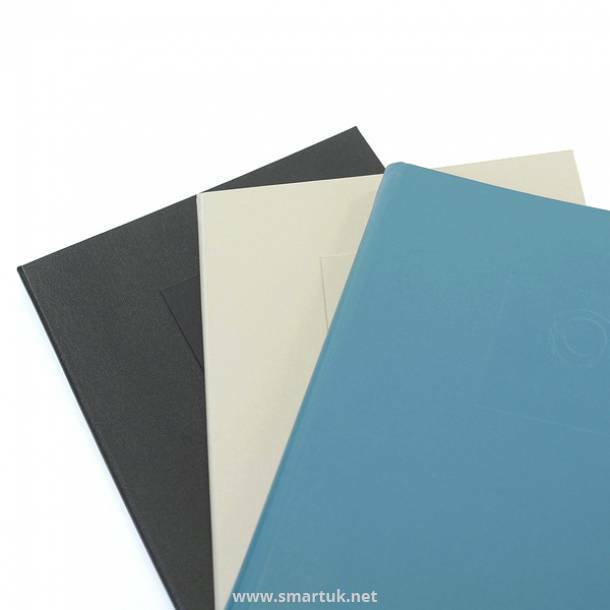 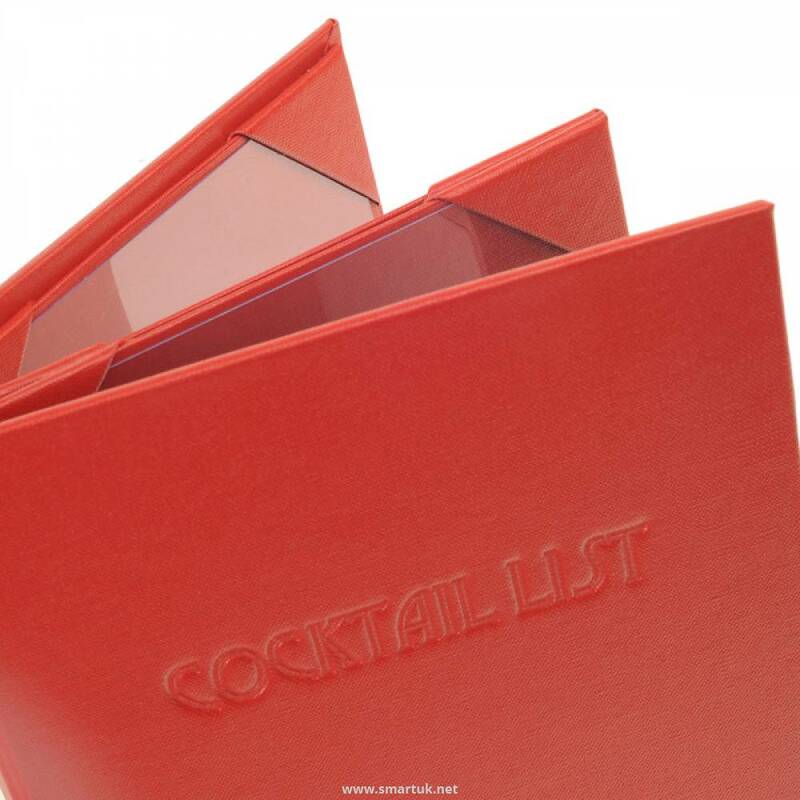 Covered in stunning, luxury Buckram material, you'll be pleased to note that this innovative and hard backed menu folder has a neat water resistant surface. 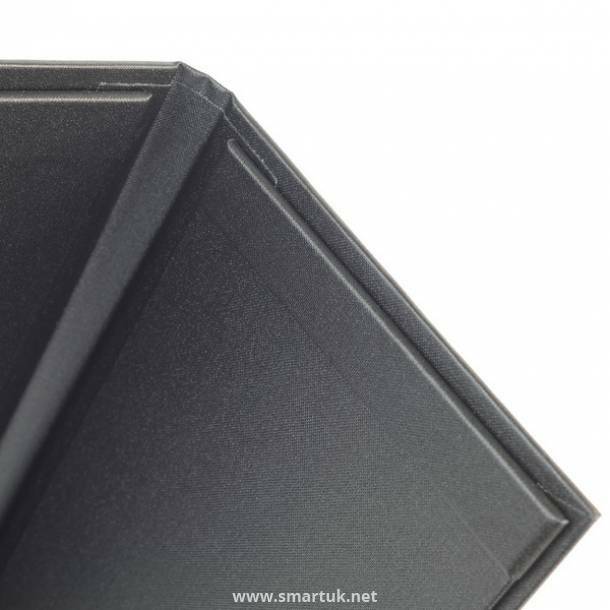 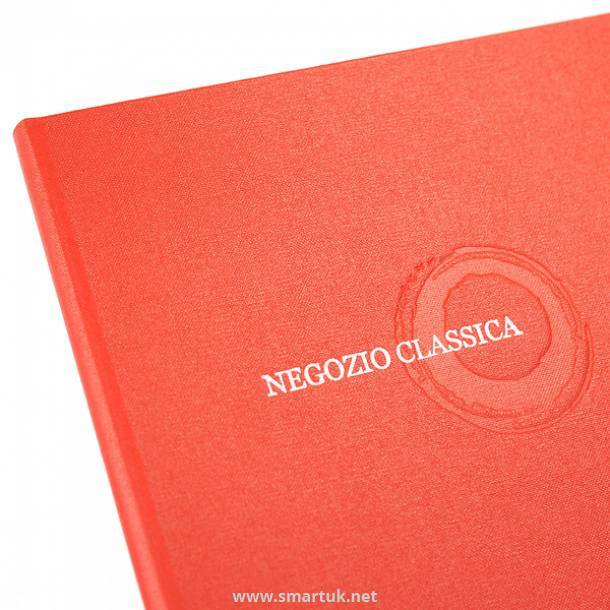 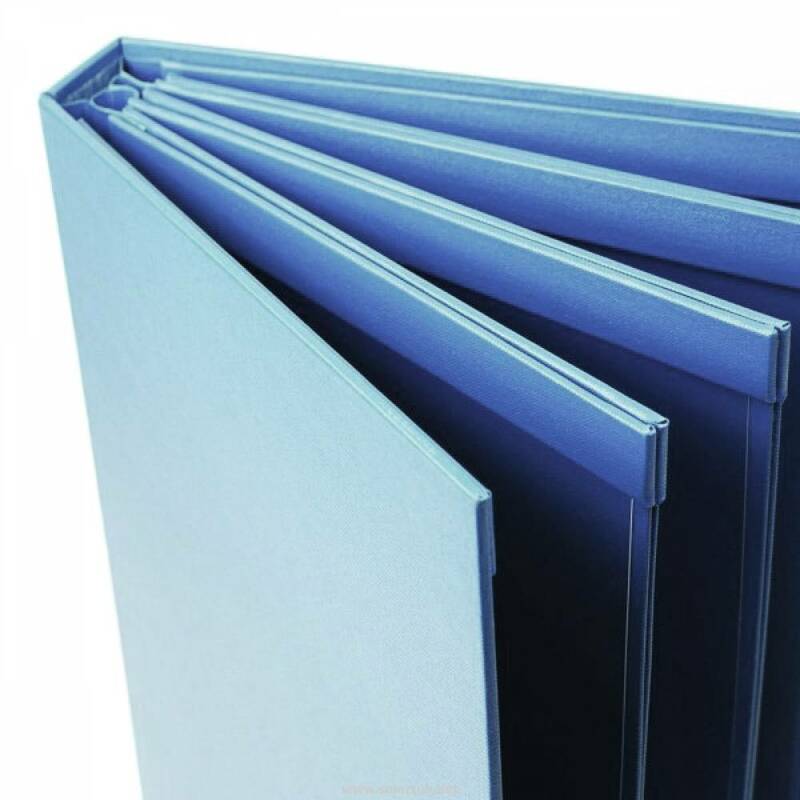 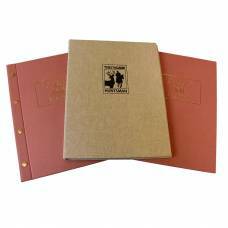 Designed to match the traditional library shades, our high strength Buckray book cloth (Library Buckram) is made using 100% cotton with an acrylic coating, producing an exceptionally high scuff and abrasion resistant buckram. 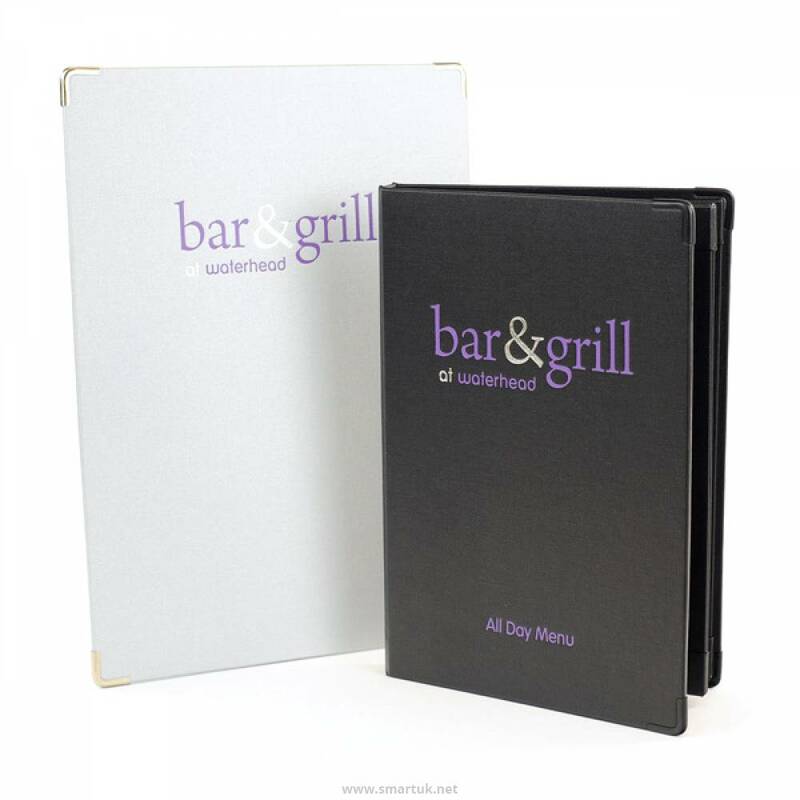 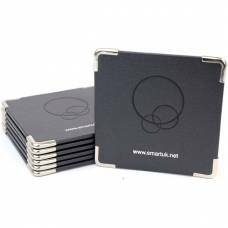 The wipeable menu cover surface provides excellent foil blocking properties, ensuring a stunning finish for your artwork. 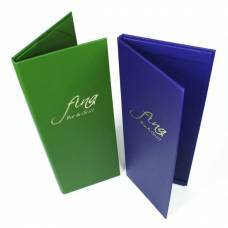 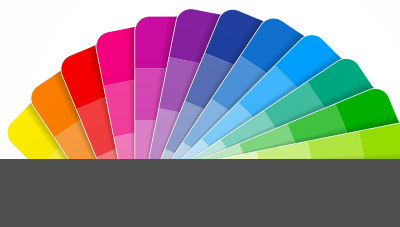 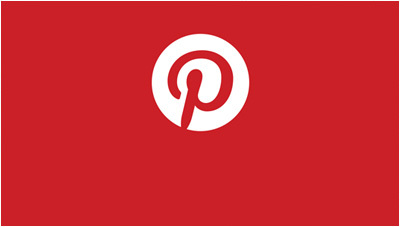 Hot Foil Blocking: Standard Colours Gold, Dull Gold, Silver, Metallic, Copper, Gun Metal, Rose Gold Black, Red or Purple Foil.